"sa te ajunga prevestirile cu fetita ta cit mai tirziu,si la mai sus in loc de la mai mare,pe munte.de…"
There’s a small but energetic team running under the bonnet of mtbtours.ro. Horia Mărușcă, 2015, photo Mihai C.
The team captain is yours truly, Horia Mărușcă, initiator of mtbtours.ro. I produce most of the texts, photos and videos published here. Launched in spring 2010, mtbtours.ro website was the logical result of my professional interests and hobbies. Born in a mountain city, Sibiu, I wandered the Carpathian trails from an early age, on foot and on skis in the beginning, and on the bike later on. The passion for mountain activities lead to a professional mountain guide licence in 1998, being a member of the Romanian Mountain Guides Association (RMGA) ever since. Starting with 2018 I am also MIAS qualified, currently for Level 1 and 2. Following journalism and communication studies at Bucharest University, I specialized in video production and anthropology documentary film-making, then also on photography, graphic and web design. Since early 2000 I am free-lancing, alternating photo, video and design projects with trekking tours in the Carpathians, while doing a lot of mountain biking as a hobby. Mtbtours.ro started as a biker’s blog and then gradually changed into a web platform for publishing and promoting our mountain bike tours. My current role is a “Jack of all trades” one, I design and guide tours, author content for the website (photos, texts, videos) , I am also the webdesigner and the webmaster. I am fluent in English, good at French and I have a basic grasp of German. 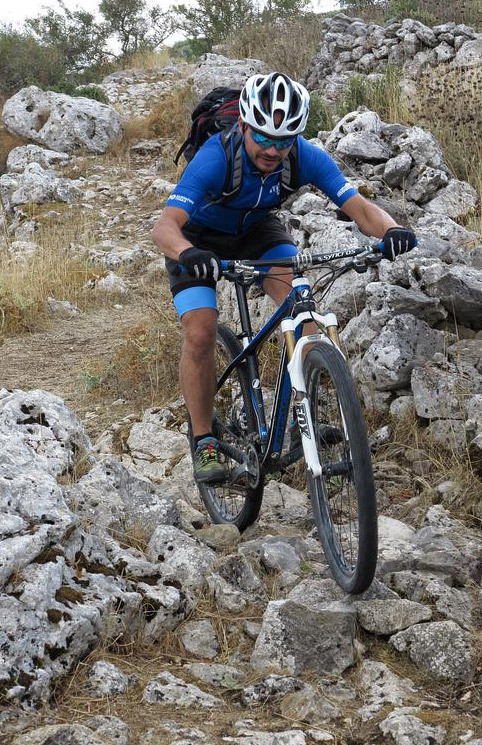 Mihai Constantenec shares the passion for mountains, mountain activities and specially mountain biking. 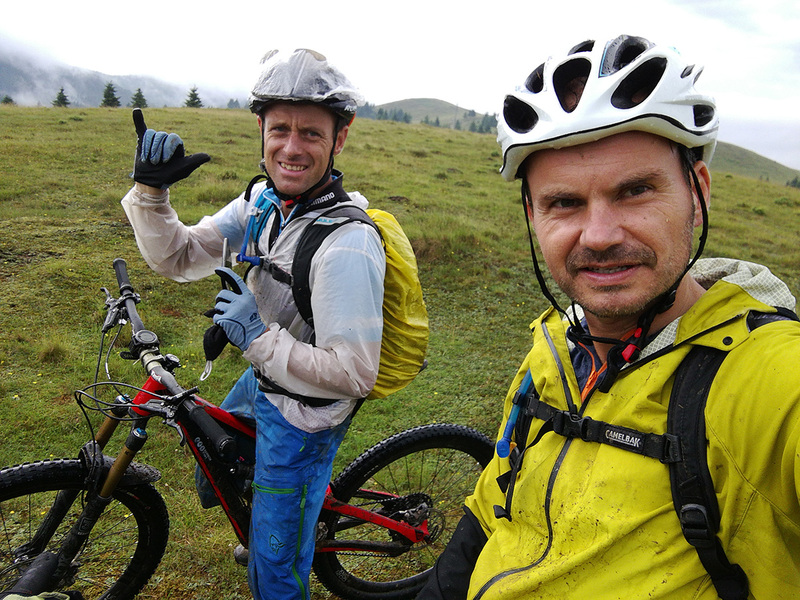 A licensed mountain guide himself, member of RMGA, Mihai is a main character in our early recky tours published on mtbtours.ro, starring in many of the photos and videos. In the last years he also guided some of our tours and we hope to see him more and more often in that position. Mihai graduated the sports section of the Transylvania University in Brașov, with a degree in skiing and mountain biking. 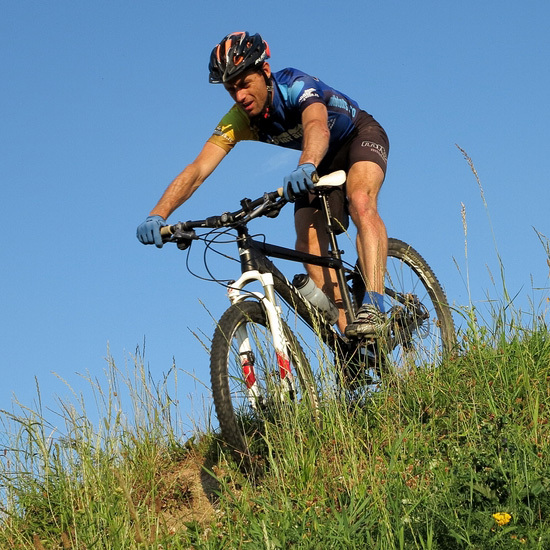 In 2014 he added a mountain bike guide licence obtained in Austria and from 2018 he is MIAS qualified, Level 1 and 2. Mihai is based in Wien, he is fluent in German, and speaks pretty good English. Last but not least is Iulian Cozma, the logistical brain behind our mtb tours and the owner of mountainguide.ro, the tourism agency that runs all our touristic projects. 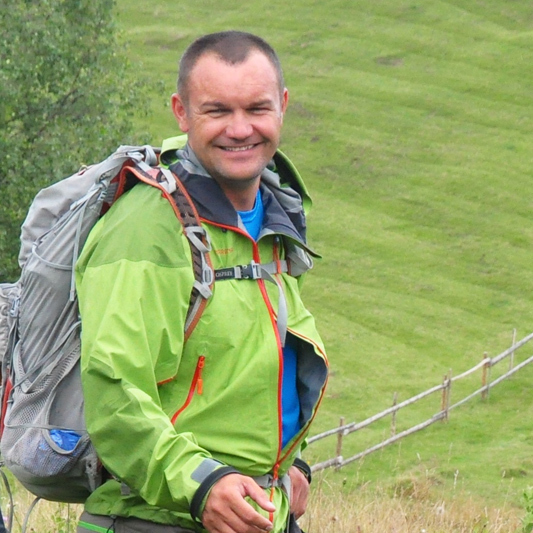 Iulian organizes mountain tours (hiking, trekking, mountaineering, ski-touring, etc) since early 2000, his experience in outdoors adventure tourism is one of a kind. He is a licensed mountain guide himself, member of the RMGA, and you can read about his activities on his mountainguide.ro website. We are a team of licensed mountain guides that love to be in the mountains and we want to share this joy with our guests. Toate cele bune din Maramures! Bravo, pentru materiale postate@activitate!